It has been noticed recently that people from different fields like Medicine , Engineering, Airline , Fashion designing , call centres etc are taking up Beauty Cosmetology and Hair dressing as their profession. Many people are wondering why this is happening. If we take a closer look, it is not very difficult to understand why this is the case. Firstly Beauty Industry in India is Rs 12,000 Cr. Industry and it is the fastest growing industry in India at the rate of 30%. Such high growth rate means plenty of job opportunities. Basically there are 4 other reasons why this industry is very attractive. 1) It is high paying : The top hair dresser in Major Cities earn up to Rs 2,00,000/- a month. Starting salary for a beauty therapist in a branded SPA / Salon is anywhere between 15,000-20,000/- and can quickly earn between 40,000-60,000/- within a span of 2 years time. Average earning of a well trained and qualified hair trainer is Rs.30,000/-. 2) Huge Demand : Previously people use to go to salons and beauty parlours only on special occasions. Now it has become as routine to visit beauty clinics and salons every much. Much like going to restaurant at least once a month. More demand is created as every one wants to look good these days including male members, teenagers and even older members of family. With this situation the demand for good trained professional is very high. 3) Comfortable job timing : Working hours in a SPA/Salons are more comfortable and 99% of time it is only one day shift work. You can come home to catch up every day. 4) Start your own business : Starting your own business in beauty is perhaps one of the easiest business . It requires low investment and money normally would start coming right from first day onwards. For you to be successful in this industry it is important that you start well. To start with you should not make a mistake of learning from a salon itself as there would not be proper training facility and not enough practise as salon owner would not like their paying clients to be subjected to learning students. i) First step is to identify a good beauty training school which has good training facility, qualified trainers, Accreditation from reputed body and has good ethics along with sound safety and hygiene standard. ii) Do not go just for skill training . Beauty Training is complete when you have proper knowledge of what you are doing . Students generally make this mistake of going for a short course and learn only the skill and learn how to do a particular treatment or styling . It is more important to how why a particular treatment or style has been recommended. This could only happen when you have thorough knowledge of subject. 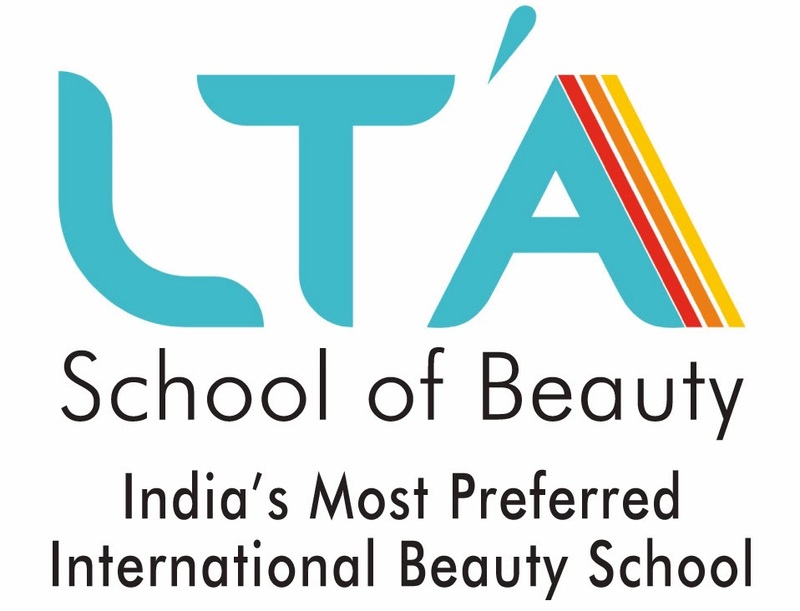 Learn both the Science and art of beauty education. iii) Learn to improve your communication and presentation skill: A well groomed beauty therapist/cosmetologist or a hair dresser along with good communication skills is a big asset to the company as they would be able to understand client better, build better rapport with clients and be in a position to explain why a particular treatment/style has been recommended. This would help n gaining client confidence and ensure the client would come back to you month on month for years together. iv) Get certified : It is equally important that you get certified by a reputed body preferably by body whose certification is accepted worldwide. Such certification would help you get jobs not only in India but also any where in the world. Getting International certification is like getting your PASSPORT FOR AN INTERNATIONAL CAREER IN BEAUTY AND HAIR INDUSTRY. Certification like that from CIDESCO (Switzerland), CIBTAC (UK) or City and Guild are among the best certification in the world.